• Irises, the newest book by Mexican-American writer Francisco X. Stork, was released earlier this month. 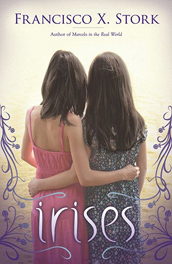 The young adult book focuses on two young sisters grappling with their father’s death and their mother’s illness. 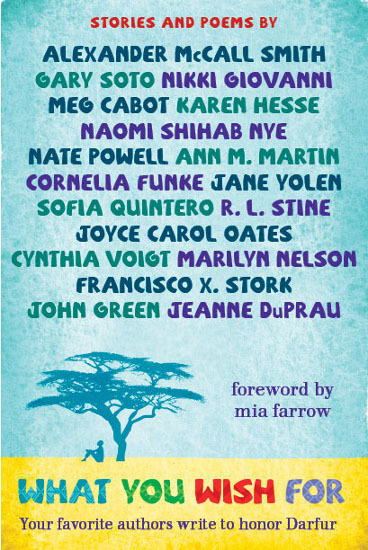 • Speaking of Stork, writers can have their middle school or young adult book critiqued by the author if they win the Book Wish Foundation contest. Contestants must submit a 500-word essay by Feb. 1 based on Stork’s essay in the book, What You Wish For, a series of short stories and poems by prominent authors. The book, whose proceeds benefit refugee camps in Chad, also includes works by Sofia Quintero and Gary Soto, as well as Alexander McCall Smith, Meg Cabot and Joyce Carol Oates. • Here’s a great opportunity for Latino writers who live in San Antonio: the city is looking for a poet laureate. Submissions must be turned in by Jan. 18. • Congratulations to San Francisco Public Library’s city librarian Luis Herrera, who was named Library Journal’s Librarian of the Year. • Jan. 15 is the deadline to apply for a scholarship to the Las Dos Brujas Writers’ Workshop. The workshop takes place June 3-9 in Taos, New Mexico, and will feature Cristina García, Martín Espada and Denise Chávez. • The Texas Observer published a terrific article about Sandra Cisneros’ Macondo Foundation, visiting Mexico. 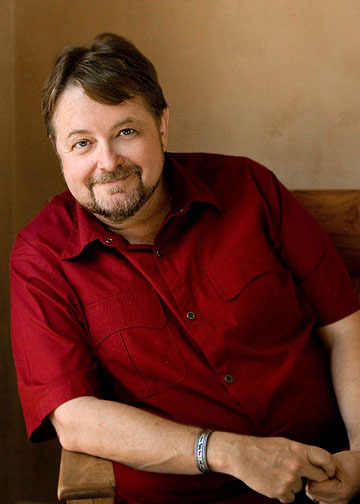 • Luis Alberto Urrea, left, has a new column for Orion magazine. In a podcast of the column, he talks about an old job cleaning toilets.